"All of us try to cheat death. I was just better prepared to do it than most folks. 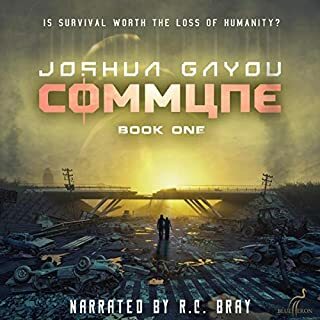 "In the years since the wave of living death swept the globe, St George and his fellow heroes haven't just kept Los Angeles' last humans alive - they've created a real community, a bustling town that's spreading beyond its original walls and swelling with new refugees. But now one of the heroes, perhaps the most powerful among them, seems to be losing his mind. The implacable enemy known as Legion has found terrifying new ways of using zombies as pawns in his attacks. 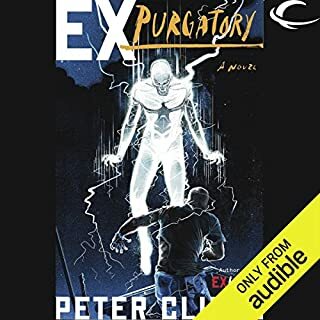 And outside the Mount, something ancient and monstrous is hell-bent on revenge.As Peter Clines weaves these elements together in yet another masterful, shocking climax, St. George, Stealth, Captain Freedom, and the rest of the heroes find that even in a city overrun by millions of ex-humans... there's more than one way to come back from the dead. 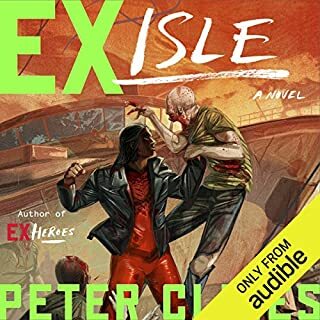 ©2013 Peter Clines (P)2013 Audible, Inc.
Where does Ex-Communication rank among all the audiobooks you’ve listened to so far? It is way up there...great great great!! I hope there is another one!!!!!!! What other book might you compare Ex-Communication to and why? ALL!!!!! It was flawless and so so so enjoyable!!! 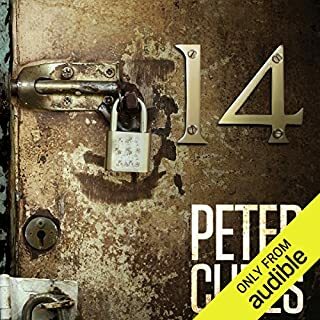 I just hope re is another book in this series....I loved all of it...Peter Clines is awesome! If you liked books 1 and 2 you will love this one!!!! Excellent but a low point so far. What made the experience of listening to Ex-Communication the most enjoyable? The narrator's charisma as Max. He really embodied the character. Max because he was so well written and voiced. He was larger than life but very relateble and human. He was a combination of ego, fear, confidence and dark humor. Max's Charisma, George's heroism, Dead Girl's innocence. It was all in the voices even if the amazing writing hadnt told you. Alot of Max's dark humor made me chuckle. i HATE magic because it not being relateble makes it hard to feel and enjoy but WOW. The magic elements in this book were written so well and used in such an interesting manner that it not negated my bias but overwhelmed it. How Do You Top 'Ex-Patriots?' You Write This Book! 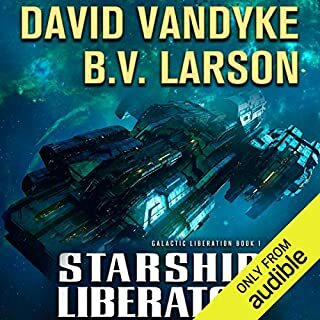 If you're a fan of this series, you may already own this audiobook. 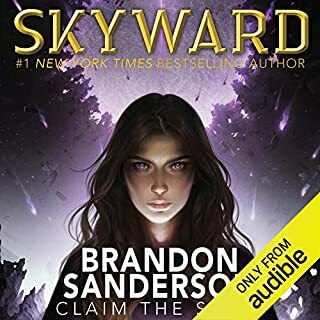 If not, or if you're still deciding wether or not to slap those Audible credits on the counter, and get into this series, this third review is for you. If you've read my previous reviews, you already KNOW my thoughts on this writer and his efforts. This review is going to basically say the same thing, with a few changes. First, the characters, both existing and new have greater depth. The story now deals with faith and magic in a more intricate method, and are both stronger players in the tone and direction of the story. The storyline is richer, and takes even better advantage of the world Clines has already established. It's fantastic, and the author steps up his game in this third effort. 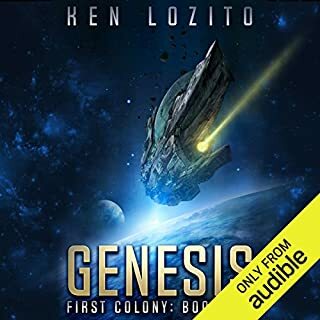 The zombies are badder, the heroes are better, the villain steps up the game, and the conflicts make for great reads, or in this case, listens. I'm not going to give away any plot points here, as you know. I HATE when a reviewer gives spoilers about the work they review. It's as if the reviewer dips into all that hard work, and steals a small (or sometimes large) part of the spotlight so richly deserved by the author. So, no spoilers. It's one thing for author to write one good work - It's an ENTIRELY different thing to write THREE subsequent works in a series surrounding a constant theme, and doing so beautifully time after time. Clines has done this, over and over in this series. 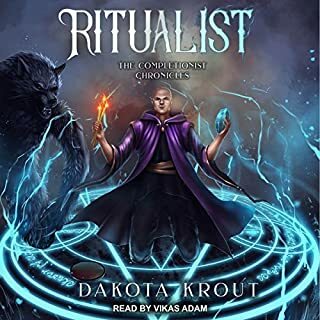 If you love the zombie, superhero or modern magic genres, you're going to be satisfied, from the first in the series, to this third in the series. Personally, I'm thinking this is the best of the three. How often does THAT happen? Go ahead. Say it. You know the answer. Not very often, if ever. So, Clines topped the other two books by writing THIS book. Thanks, Peter. I can't wait to see where you take the series from here. 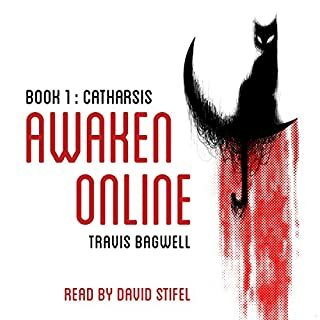 Let me start out with this: I liked this book a lot. The reason I gave it a 4 rating instead of a 5 is because of the way the narration was done. 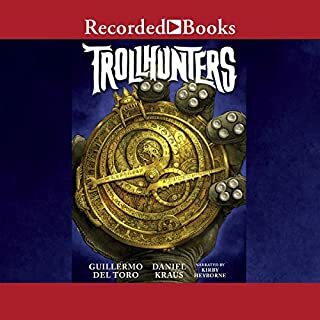 I know it was the same as all the previous books in the series, but it was seriously distracting the way some of the voices were voiced by different actors. I know what they were trying to achieve, but somehow it missed its mark. 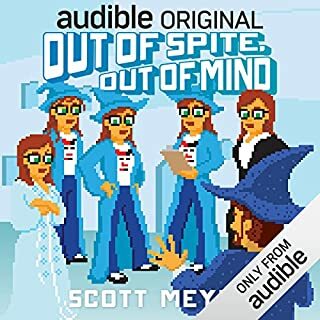 Another sticking point for me is that while some of the voices were voiced by different actors, it was not consistent all the way through the book. In some places, the main narrator would read the parts that SHOULD have been voiced by the actors. The effect of this is a jarring distraction to what should be a smooth sail through the story. I will say that this book had a great storyline and the way a new hero was introduced was very well done. I didn't know what was going on and was actually surprised by the hero and their abilities. I felt like I was learning what was going on right with the characters. This is a difficult thing to successfully pull off and I was impressed. I am not sure where this series is going, but I have liked it a lot and will continue to read them as they come out! Find this full review and all of my other reviews at audiobookreviewer dot com. 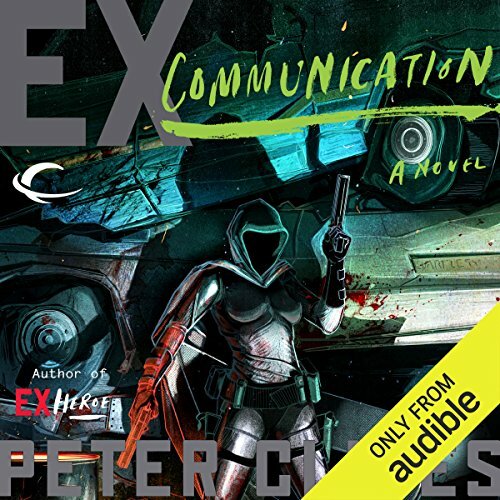 It filled me with a a huge feeling of contentment and familiarity as soon as I started listening to Ex-Communication, and it was like I didn’t have to wait over a year to listen to this next installment. There is something about superheros dealing with zombies that is so interesting to me. But again Clines was able to take this story way past the typical zombie horde chasing the terrified humans. 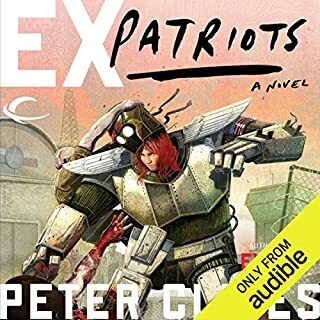 Ex-Communication picks up shortly after Ex-Patriots, if there was a time frame that past I must have missed it, still the crew is fending off the zombie super villian Legion but then there is something way worse than the zombie collective. Clines really focuses on the true diabolicalness of human nature. We tend to do whatever it takes, hurt anyone in the way of preserving yourselves in the face of complete annihilation. 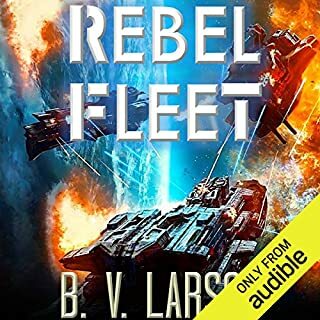 This audiobook is really about how peoples true nature can and will come out, to betray those they once loved, and about how opposite forces can join to fight of the bigger threat first. I have a good feeling that there will be another chapter to this awesome series, I can’t wait. 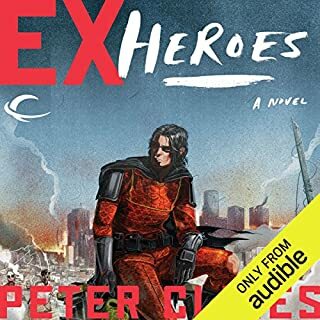 Ex-Communication introduces new challenges for our heroes while also shoring up loose strings from the previous two books. This book is a bit more predictable than the previous two. The mystery of a sub-plot was much more engaging to me than the main plot. However, the action and adventures don't let up. The super hero team has met a challenge more cunning, more dangerous, and more frightening than the challenges of the previous books. I'm looking forward to release of the fourth book in the series. Corpse Girl for the win! You really should read the first 2 books in this series before you pick up Ex-Communication. Many of the occurrences in this book are tied to the events and actions that took place in the first 2 books and having that context is necessary. 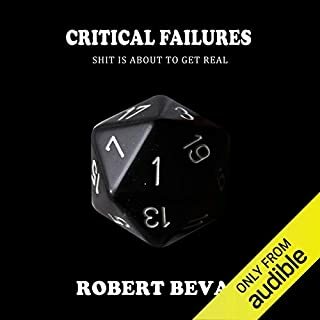 Besides, if you like the first 2 books then you’ll be reading/listening to this one in no time at all. All of the Heroes will seem like old friends by the time you get here and you’ll be glad to spend more time with them. Similar to the start of Book 2, Ex-Communication reveals that the Heroes have been busy in between books. The wall around The Mount has been extended and the relationships between the Heroes have grown as well. Legion is getting smarter and his ability to control the zombie horde is advancing. 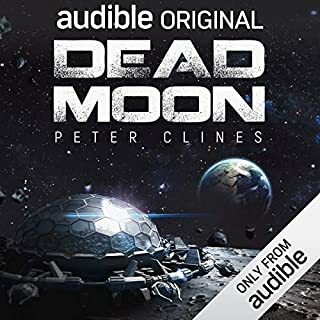 In addition to adding a new Hero to the mix (Corpse Girl) Peter Clines provides more insight and background to events from the first 2 books. Amongst other things, we learn why Zzzap has been talking to himself and why Dr. Sorensen insisted his daughter wasn’t dead. 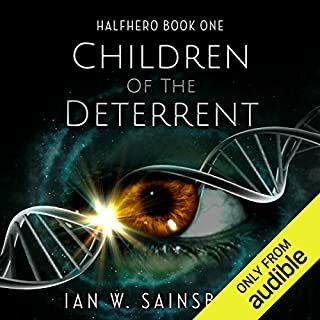 It started with Super-Heroes and Zombies, then came the Super-Soldiers, and now Demons and Sorcery emerge to take center stage with a little nano-technology thrown in for good measure. 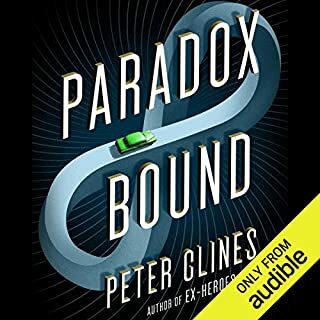 At first I wasn’t thrilled that Clines went in this direction, but after a while I got over it and just went along for the ride. This is more comic book style storytelling delivered in the same “Then” and “Now” format we are used to. The cast of narrators is once again outstanding, so if you are a fan of the series then you will gobble this up quickly. I like Walking Dead, I thought World War Z was a fun zombie book (and the only zombie book i've bothered reading outside of this series). Most of the time I spend On Stephen King or maybe those Prey series. There were a few glitches when I started, like sometimes the girl was read by a girl and sometimes a boy. . but I think they fixed it. I ate through this book in record time. Its just cool, clean, fun. Now if only we could return to the world of 14. . .is there any stories there left to tell? Would you listen to Ex-Communication again? Why? It continues to up hold the characters and story line very well. The characters keep growing, along with twists & turns to the them. Keeps the storyline very interesting. The new characters that were introduced in this book and the use of older characters. They were all very very good. I would have preferred to have only 1 person as narrator. My emotional reaction was crazy! I knew things were wrong and Clines just kept building on it! I am exhausted!